TastyBone products are not just a one minute wonder. Unlike other competitor brands whose bones are simply coated with flavouring, the material used in a TastyBone, whether it be nylon, rubber, flexible or edible is impregnated with flavouring using our magic formula. This means our bones permanently retain their lip-smackingly tasty flavour. 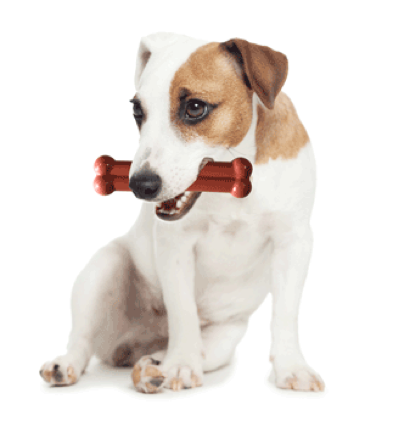 TastyBones satisfy every bit of a dog's urge to gnaw. With every bite your dog's teeth and gums become stronger, protecting against infections. Saliva produced when chewing helps to break down plaque and prevents the build-up of tartar, while grooves and ridges in the bones gently cleanse teeth and massage gums. Bye, bye dog breath. 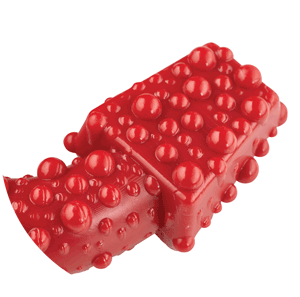 The TastyBone Nylon range is made from tough, durable virgin nylon with natural flavour. Other nylon products on the market use chemically treated recycled nylon, which could potentially be contaminated from prior use. The TastyBone Nylon range is made with 100% virgin nylon that has not been recycled. 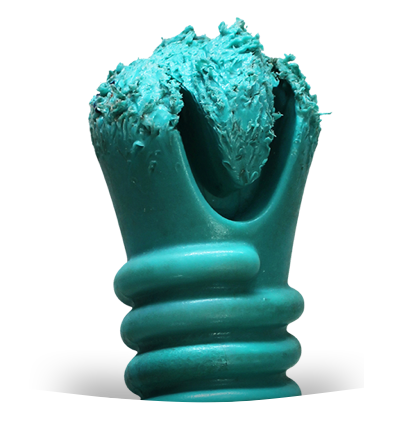 Our products have been tested on the most vigorous of chewers. 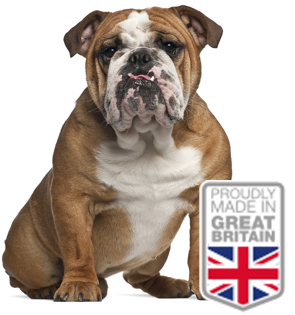 We are so confident in the quality of our products we offer a 100 day guarantee on all Nylon Bones, meaning that if by some chance a dog is able to chew through it, customers are automatically entitled to a full refund. 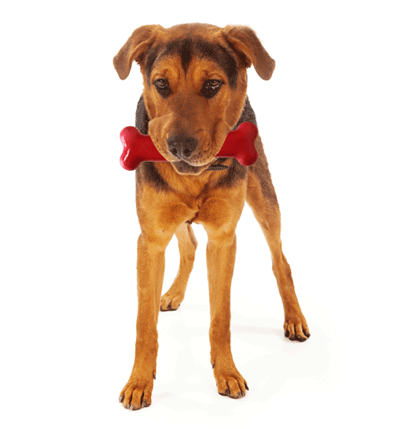 *It is the customers responsbility to ensure that the TastyBone selected is the correct size for their dog. Don’t just take our word for it, even the Royal Corgis approve! 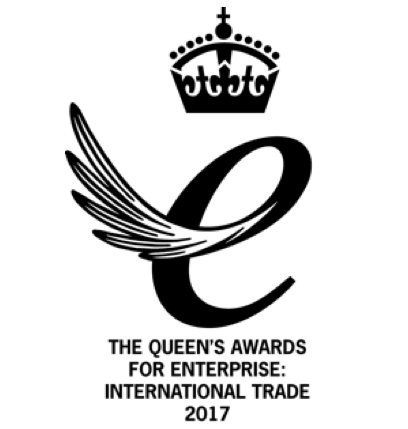 TastyBone has been recognised for its worldwide expansion and export growth by being honoured with the Queen’s Award for Enterprise in the International Trade category 2017.